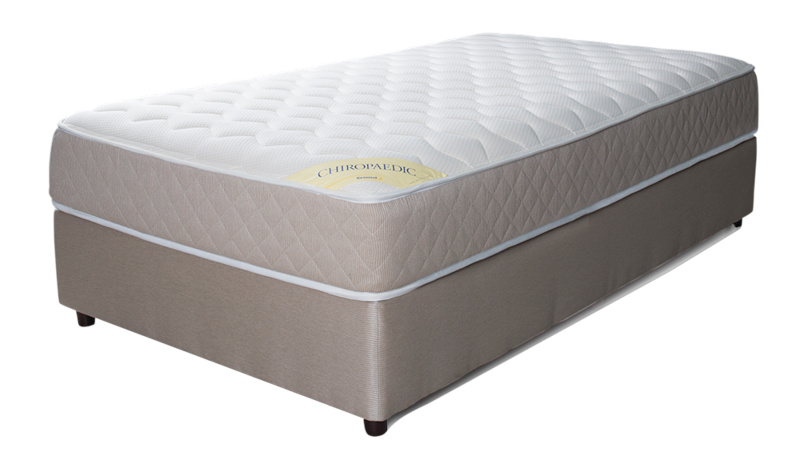 The Chiropaedic mattress is ideal for people who seek optimum anatomical support. Suitable both for your children and elders who suffer from back pain and waist discomforts. Putting research into our mattress production, this mattress is an innovation design through our collaboration with the Chiropractors Association in Cyprus.